Until AM transforms your web browser into a full-fledged DJ setup. Possibilities include vinyl scratching with two turntables, playback speed adjustment, sound modification through effects and more. In this blog we discuss the development of new features and share other relevant information for the Until AM users. The popularity of Until AM is on a steady rise. 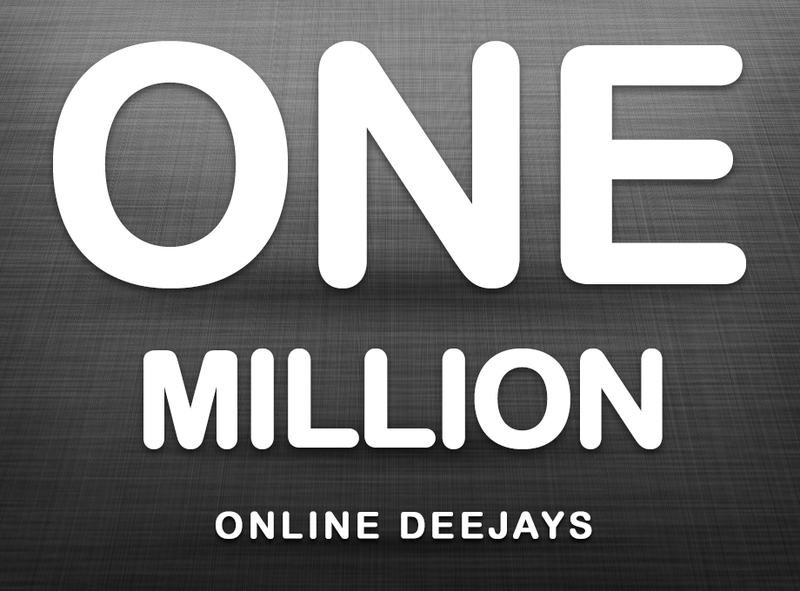 Lately, a glimpse of our web site statistics revealed a dazzling fact: we've reached the milestone of one million unique visitors! Moreover, Until AM has now been installed over 230.000 times in the Chrome Web Store, making it one of the undisputed chart-busters in the category of music related apps. These are pretty badass numbers, and we're extremely happy and grateful with this success. It feels even spiffier since we haven't really promoted the app in any explicit way, but instead the user base has been growing through social media. One million thanks to all Until AM users!